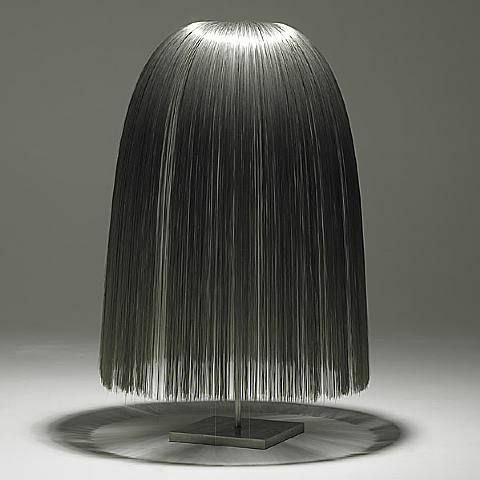 harry bertoia. best known for his eponymous chair design, but it’s the sculptures that make me swoon. with names like ‘willow’ and ‘bronzed bush’, the works are beautifully lyrical and the welding workmanship flawless. 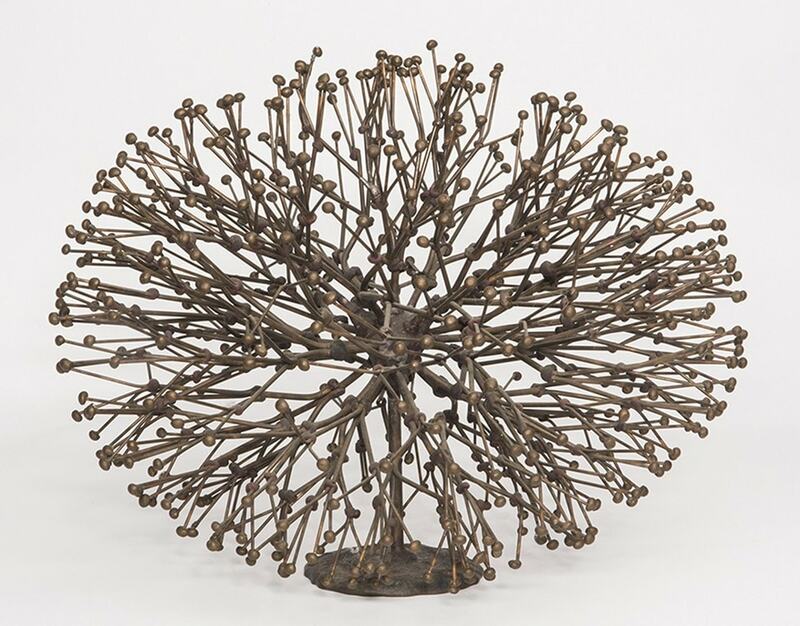 primarily produced mid-twentieth century, bertoia sculptures are now mainly found at auction. want one? you’ll need to save your benjamins.